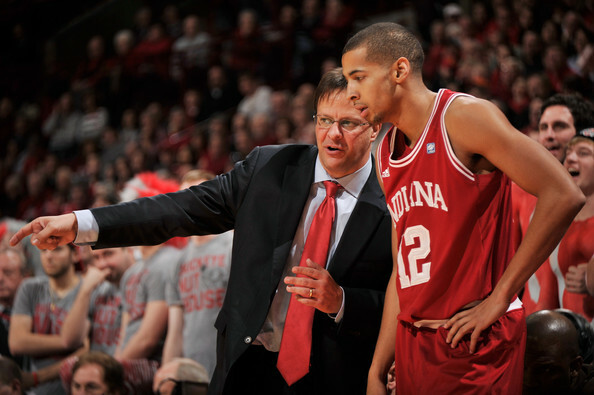 Verdell Jones has helped Tom Crean turn Indiana basketball around during his career. Draymond Green went to two Final Four’s already. William Buford and Jordan Taylor are used to the spotlight during conference action. But there are other Seniors who are leaving campus after a major impact. TYS recognizes a few of these underrated Seniors in this article. 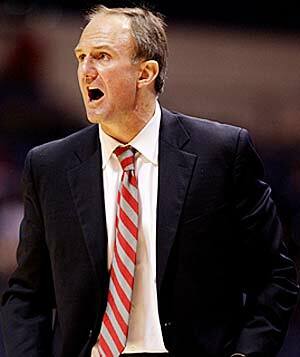 Thad Matta needs to deliver a good performance in March. We know that Bruce Weber has the hottest seat in the Big Ten conference. But who else might need to step up over the next few weeks? One of the TYS writers tries to outline a small group in this article. 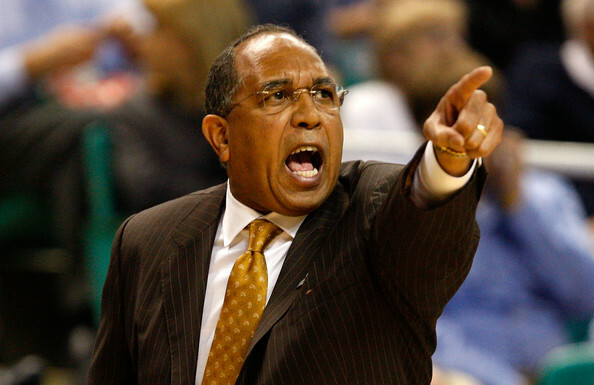 Tubby Smith has to deal with an incomplete team every season. Minnesota will likely miss the NCAA tournament again. But can we blame Tubby Smith for that?? One of the TYS writers examines the Gophers’ last couple seasons in this article. 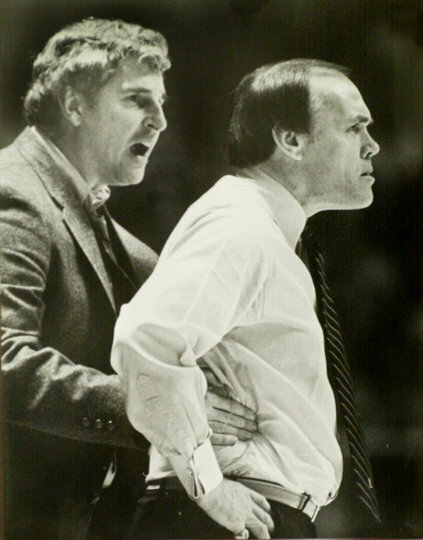 Gene Keady and Bobby Knight are two of the biggest names in B1G basketball. 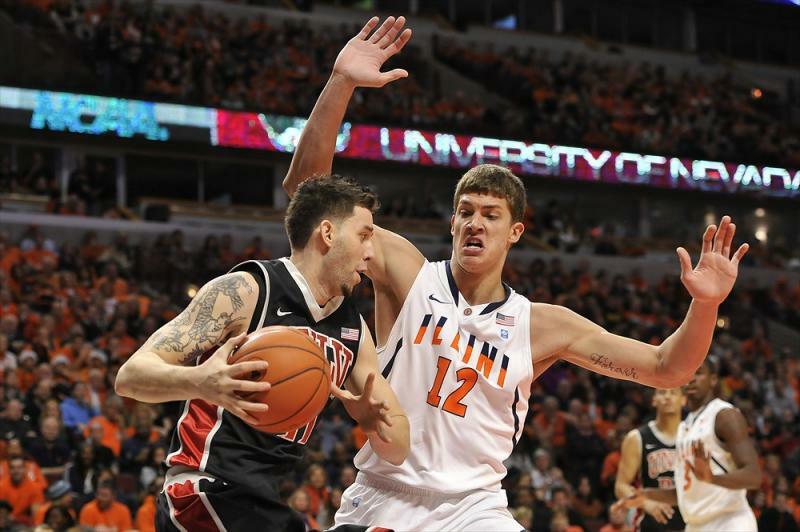 If there was a Mount Rushmore for Big Ten basketball (there should be one), who would be the four faces of the conference? One of the TYS writers takes a crack at it in this article. The Wolverines are beginning to think of a top four seed in March after the weekend. Two more weeks of conference play to go. Saturday’s games resulted in some interesting questions for the teams involved. TYS examines these questions in this article.